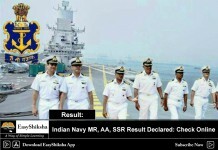 Indian Army has release the result of the BSc Nursing examination on March 26, 2019. 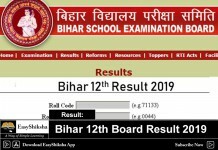 All the candidates who have participated in the examination can now check for the result on the official website. 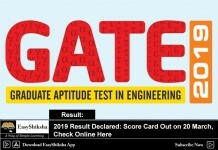 EasyShiksha wishes All the Best to all the candidates. 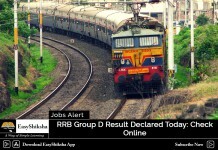 For more updates on results, news and govt job updates stay tunes to EasyShiksha. 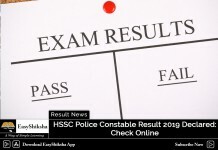 A total of 28,348 applicants were sitting in the examination out of which 498 applicants were successful. 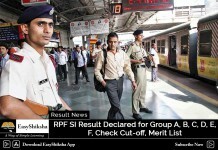 Applicants who are successful will now be called for the next stage of selection ie interview. At the time of interview, applicants will have to bring together all their original documents. This interview is being organized on 07, 08, 09, 10, 11, 13, 14, 15, 16, and 17 May. 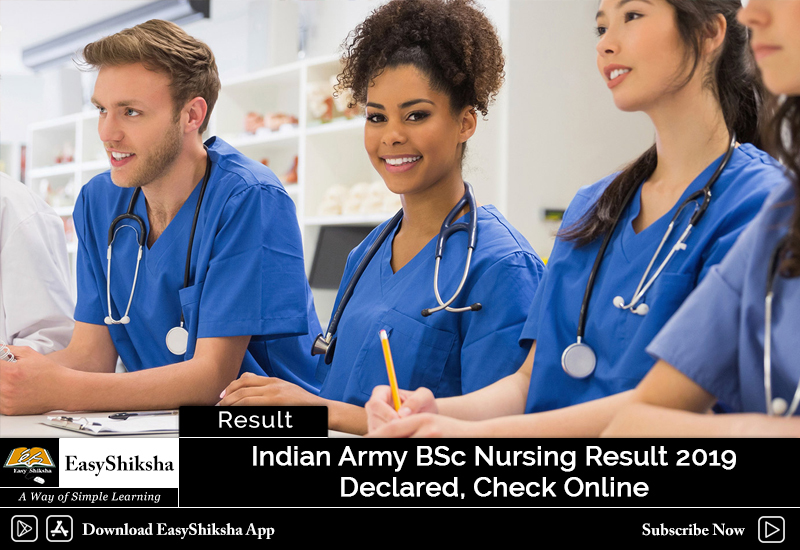 How to Check Indian Army BSc Nursing Result 2019? The candidates who appeared for the exam will be able to check their result online by simply following the instructions as given below. 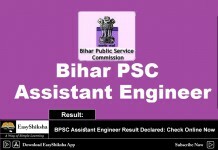 Click on the direct link which is provided on this page for checking the result. 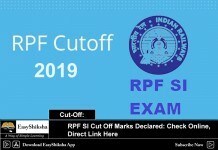 The result for the Indian Army BSc Nursing entrance exam 2019 is available in the pdf format. To check your result, press Ctrl+F and then enter your Roll Number of Name in the box and then press enter. 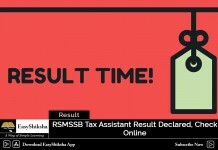 Your name or roll number will be highlighted in the pdf format and hence you can check your result.